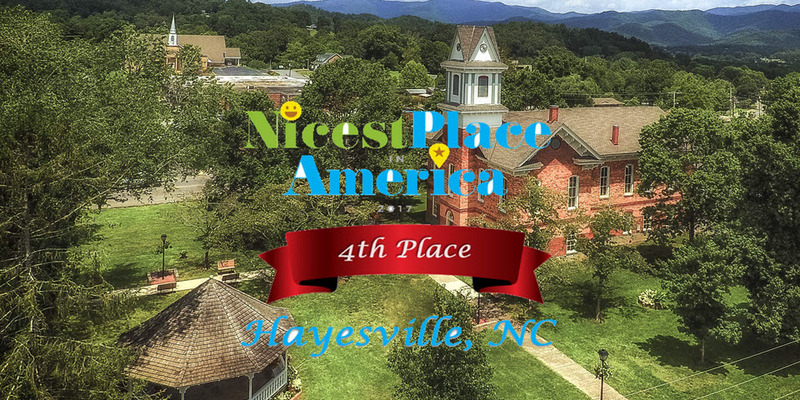 Small Town Main Street/Historic Hayesville, Inc. works in partnership with other volunteer organizations to restore, revitalize and beautify our historic downtown. 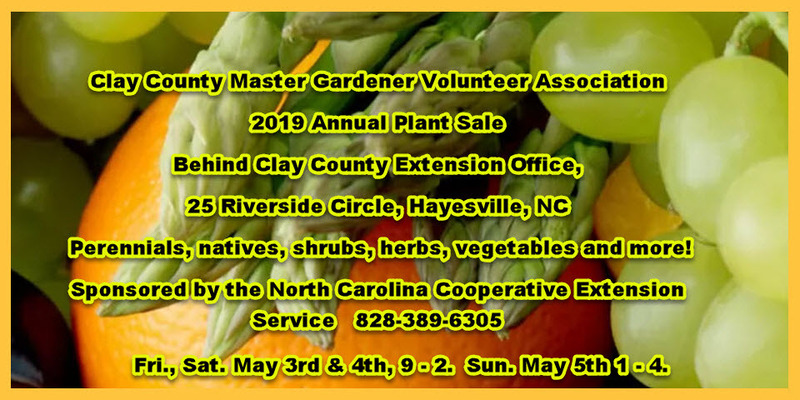 Master Gardener℠ Volunteer Association of Clay County have their annual plant sale and will be available to answer your gardening questions. 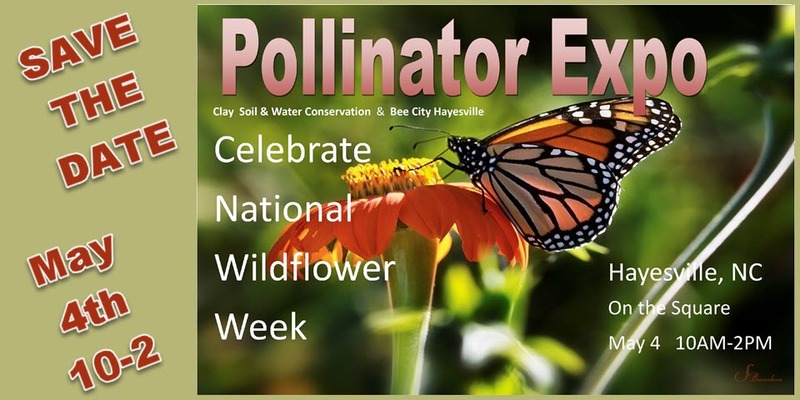 Hayesville, the 55th Bee City in the USA holds an annual Pollinator Expo. 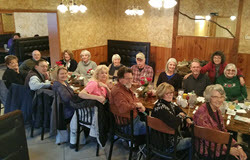 The monthly wine tasting events at the Corner Coffee and Wine Shop are always fun and educational. 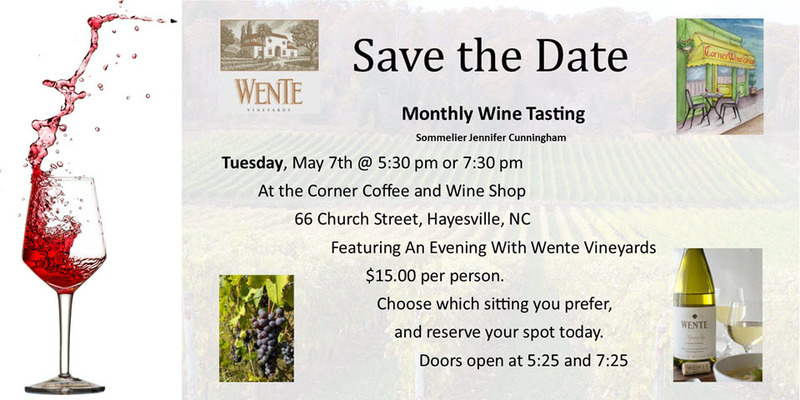 Come learn about the wines and find a new favorite. A Sacred Sound Journey with sacred instruments. An experience not to be missed. Live bands entertain locals and visitors during the CCCRA Summer Concert Series on the square. 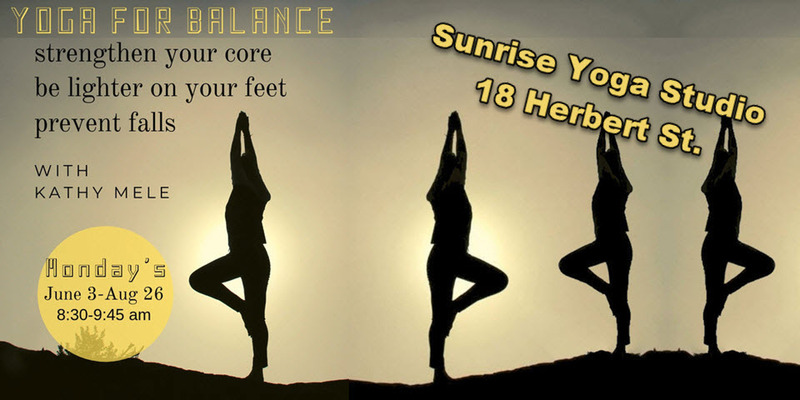 Everyone can benefit from a balancing class. 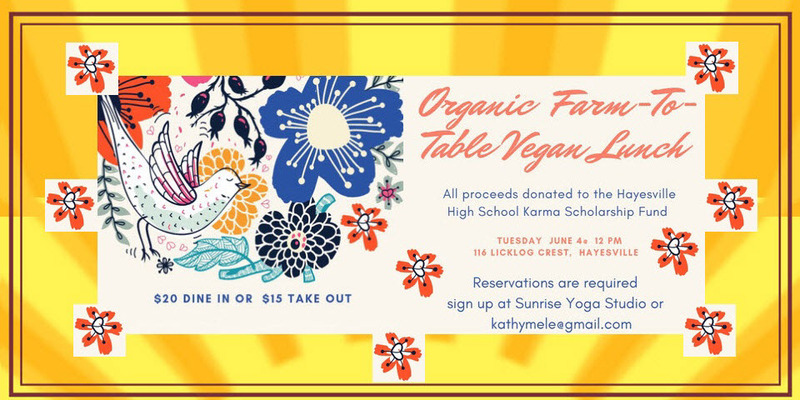 Enjoy an Organic Farm to Table Vegan Lunch. Make new friends and help our school. 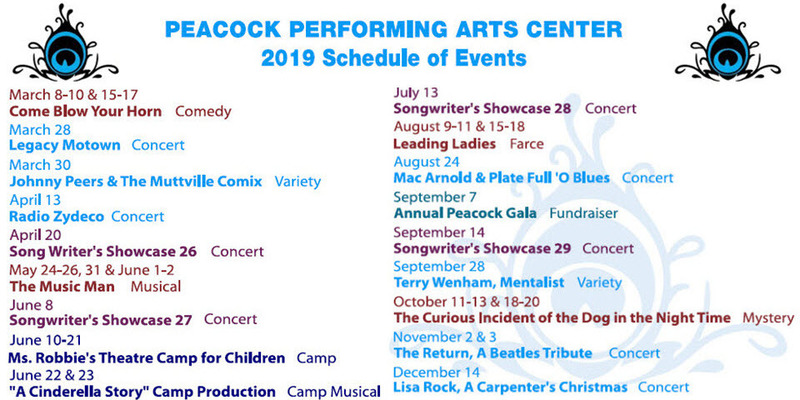 Performances include plays, music concerts and family entertainment. 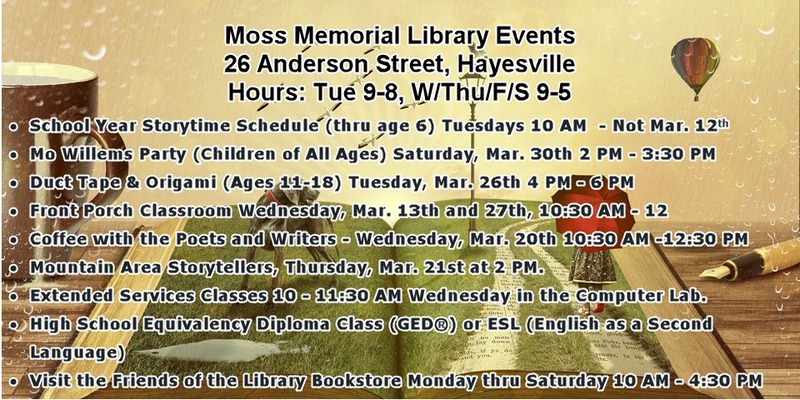 The Moss Memorial Library holds different programs, classes and events. More preliminary details are available on the Event Page. 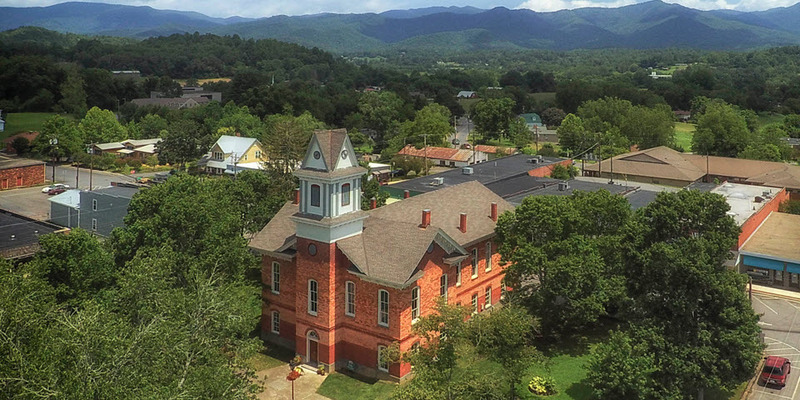 After countless volunteer hours, organization and individual contributions, this CCCRA restoration project is complete and the Courthouse/Beal Center is "open for business". Come take a tour. 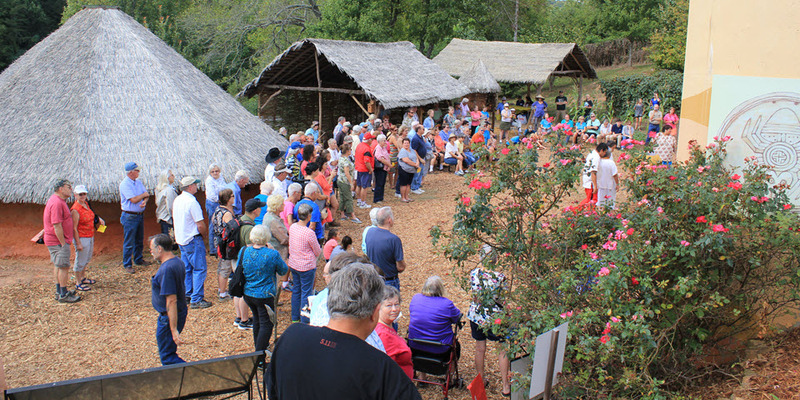 Annual Cherokee Heritage Festival in September. Meet, greet, learn. Sponsored by CCCRA. 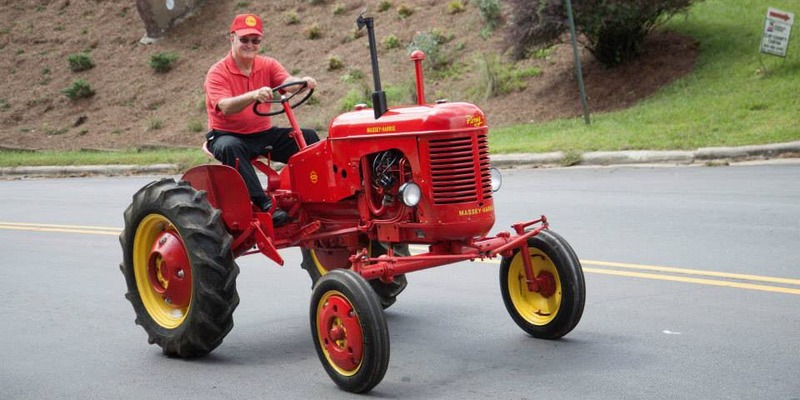 Clay County Tractor Club puts on a great tractor parade downtown in September. 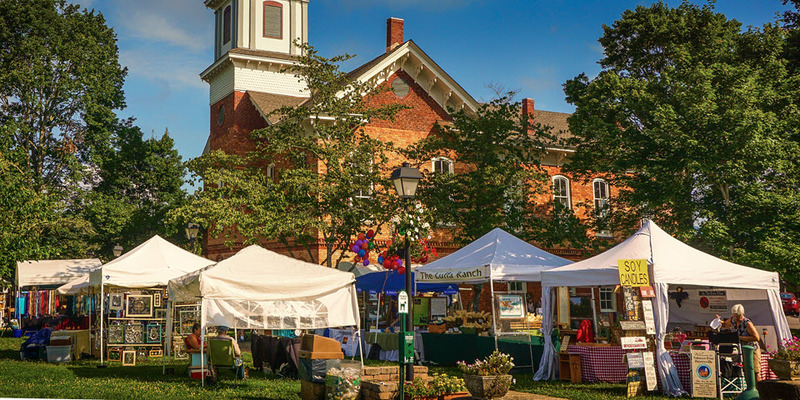 Brewmasters, vintners & local restaurants offer craft beer, wine and a Taste of Hayesville. 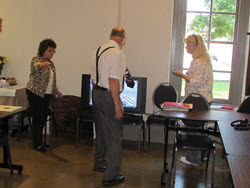 Rich Cherokee history exhibit by the CCCRA celebrates Cherokee heritage in the area. 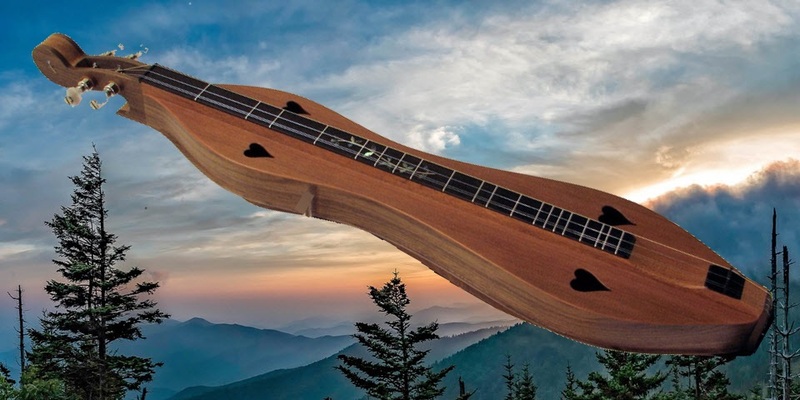 Mountain lap dulcimers - synonymous with the Great Smokies. 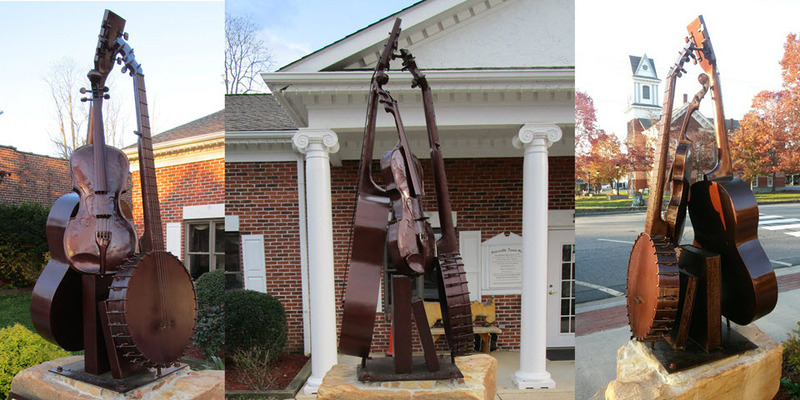 Hayesville local Gordan Parris made mountain music instruments like this. A tribute to Appalachian music that pre-dates bluegrass. 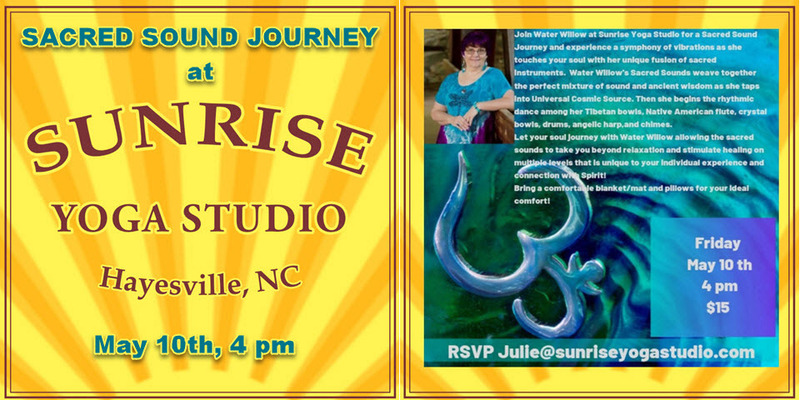 Sponsored by the CCCRA with additional funding from the Blue Ridge National Heritage Area. 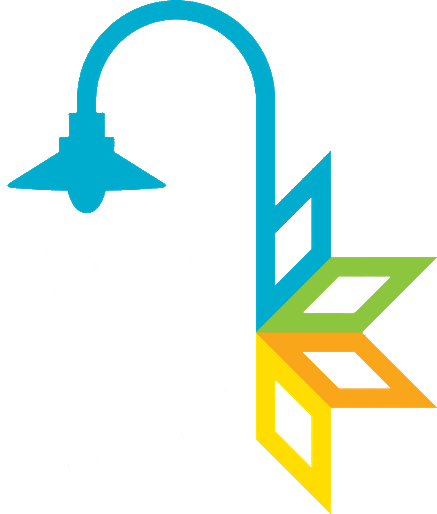 Stop by the Friends of Moss Memorial Library Bookstore & pick up lightly used books. 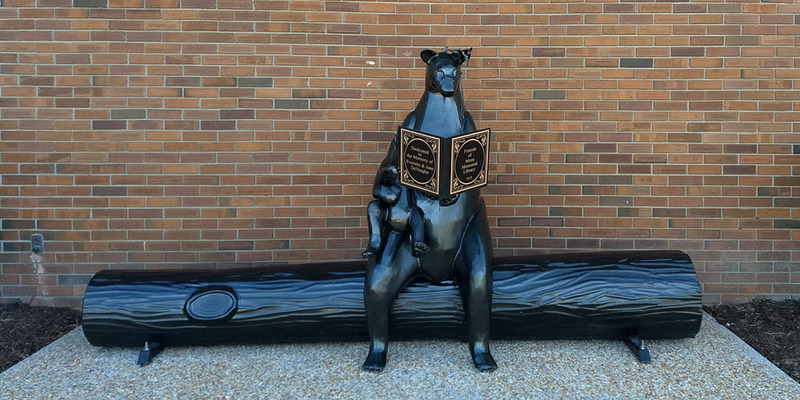 Bring your lunch and enjoy reading with Bears. 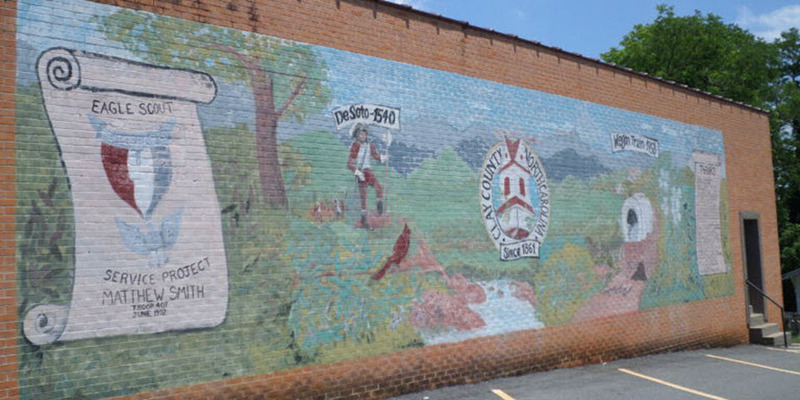 A 27 year old wall mural depicting the history of Clay County in small downtown Hayesville. It is featured in Groundspeaks world-wide Waymarking project. 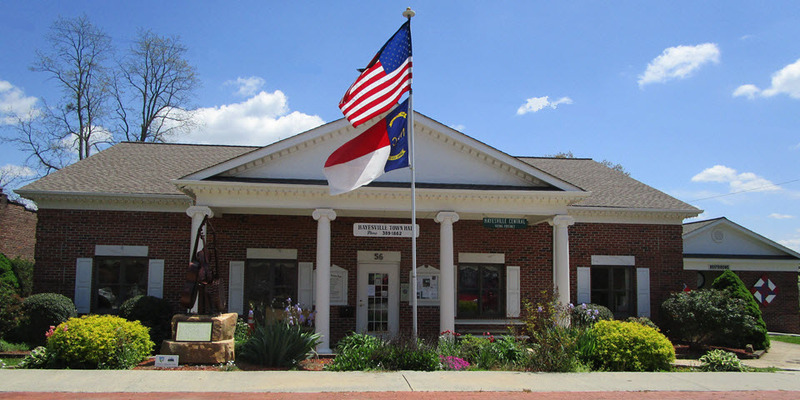 Downtown Hayesville is the county seat of Clay County. 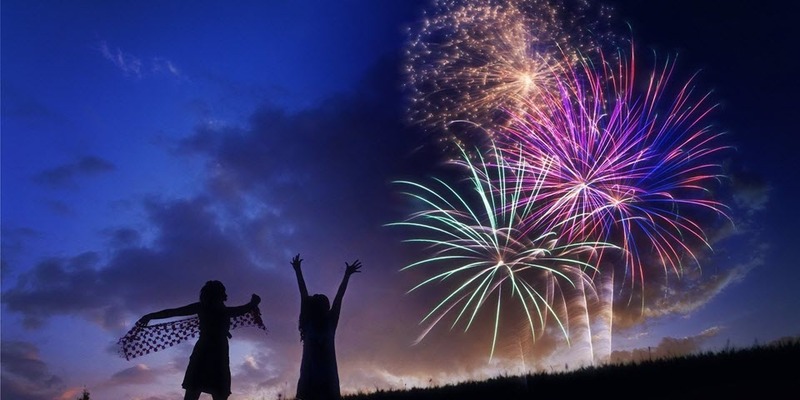 Annual downtown parade and an evening of fireworks by the Clay County Chamber of Commerce. Come celebrate with us. 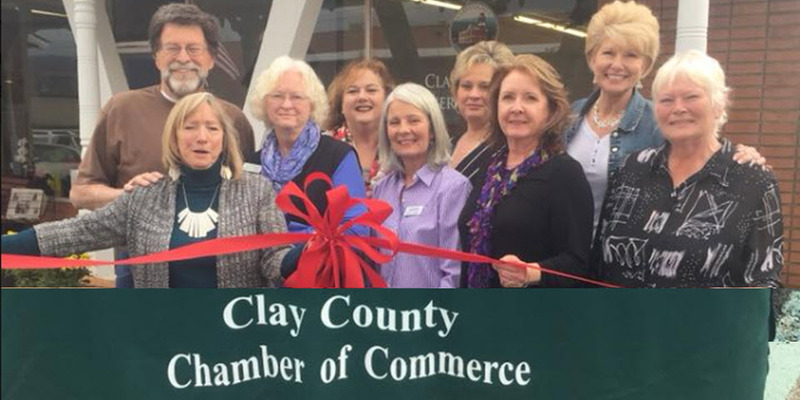 For close to 40 years the Clay County Historical & Arts Council has had the community and visitors dancing in the street and having fun the whole weekend. 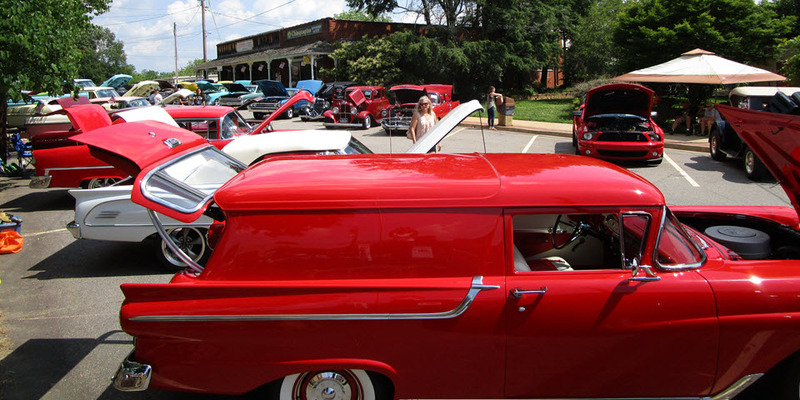 19th Annual Car-B-Que downtown event sponsored by the Clay County Rotary Club showcases classic cars. Start your engines! 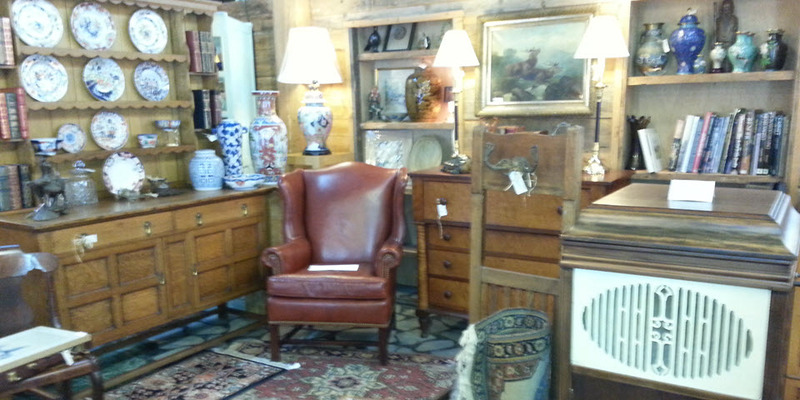 Antiques can be found in the museums, exhibits and in shops all around downtown. Unique, handmade local artisan works are available at several events on the square as well as in retail shops and the HHI Exhibit. 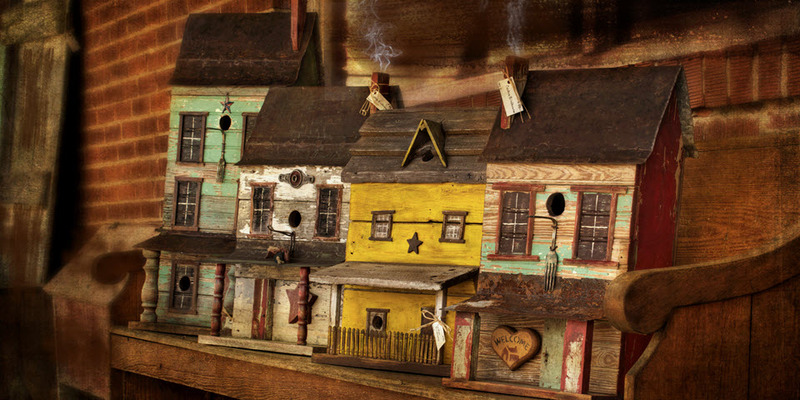 Find that one-of-a-kind treasure. 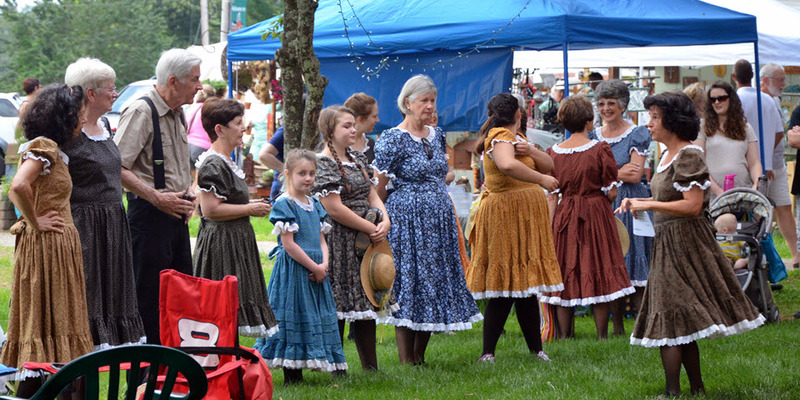 John C. Campbell Folk School cloggers get ready for their performance on the square. Keeping an Appalachian tradition alive. 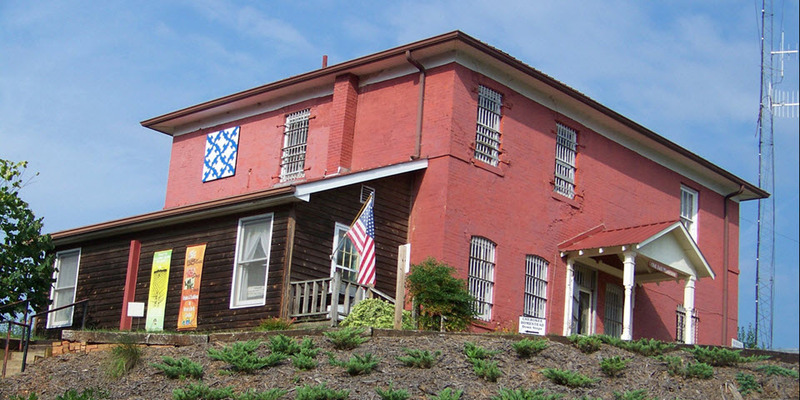 Old jail museum displays many historical artifacts of the area. A must visit. 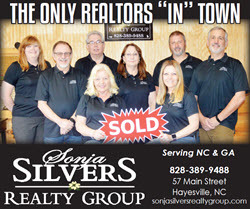 Hayesville, a small town with a big heart. Click here and read why. 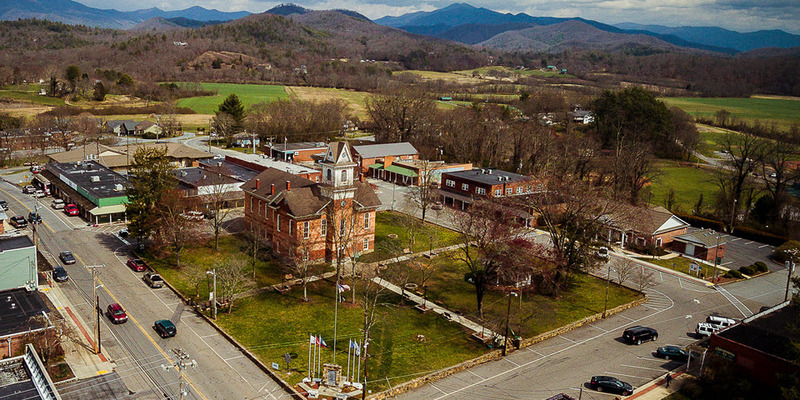 Hayesville offers respite for many, surrounded by peaceful, breathtaking views of the Blue Ridge Mountains and Lake Chatuge. and see available space for your new business location or expansion. 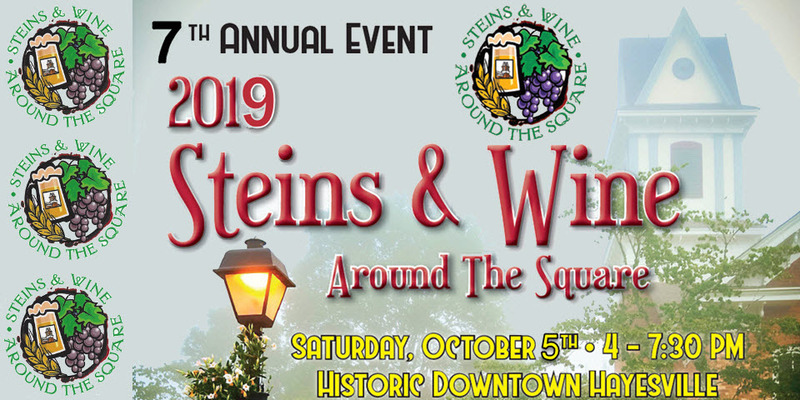 at 56 Sanderson Street for more details.Downtown maps are available at the HHI Centennial Exhibitand various locations around town. and help us achieve our goal. 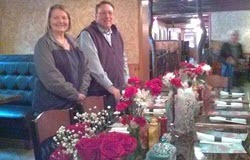 This is the 6th year of the Small Town Main Street program in Hayesville and grant opportunities are helping to sustain the work plans but additional donations are needed. 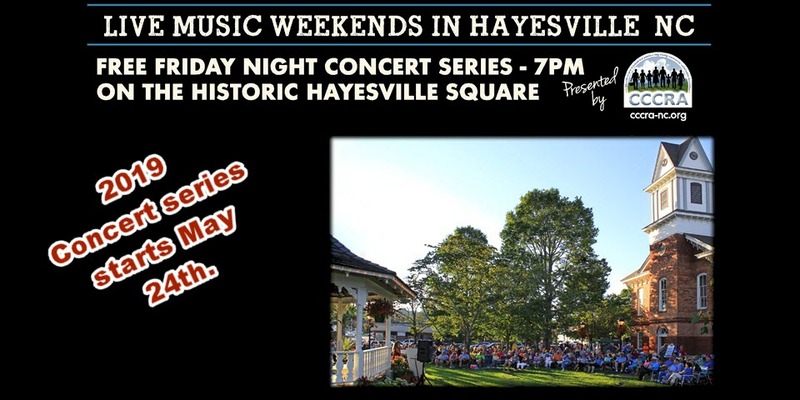 Historic Hayesville Inc. is a 501c3 non profit corporation and administrator of the Hayesville Small Town Main Street program. See below to make a financial donation to HHI. See individual project descriptions for more details and how contributions for a specific project can be made. 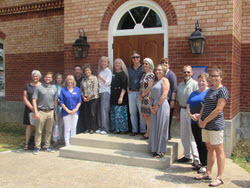 Sherry Adams, Western Coordinator for the NC Small Town Main Street Program, et al., came to Hayesville for the Annual Regional Meeting and were the VERY FIRST gathering and subsequent tour group of the newly restored Historic Hayesville Courthouse on the square on Friday, July 20, 2018. 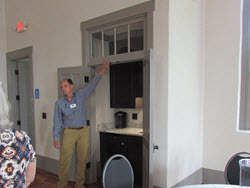 After the meeting and tour, attendees enjoyed lunch at a new downtown restaurant and a guided downtown “walkabout” to see all that our HHI/STMS program has achieved and is planning. Many enjoyed the Friday Night Concert on the Square and the official opening of the Courthouse celebration on Saturday. 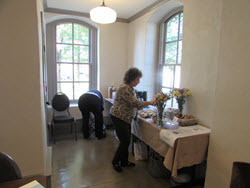 Setting up breakfast for meeting attendees. 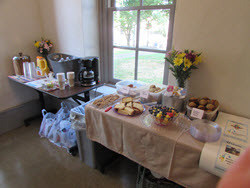 Breakfast is ready for everyone to enjoy. 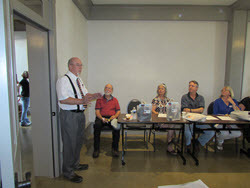 Mayor Baughn welcoming meeting attendees. CCCRA representatives welcome HHI/STMS guests. 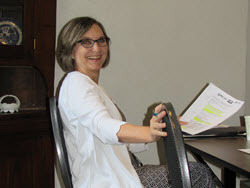 Sherry Adams, Western Coordinator of NC STMS Program is delighted with Hayesville report. 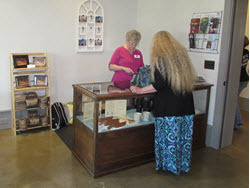 Historic Courthouse Gift Shop open for business. 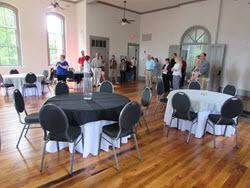 STMS attendees explore the renovated courthouse court. Bob Hanson explains that everything original that could be used -- was. Participants gathered on the Courthouse steps after touring the building. Pedestrian connectivity is in the STMS work plan. Promotions Committee is working on new banners, way finding signs. 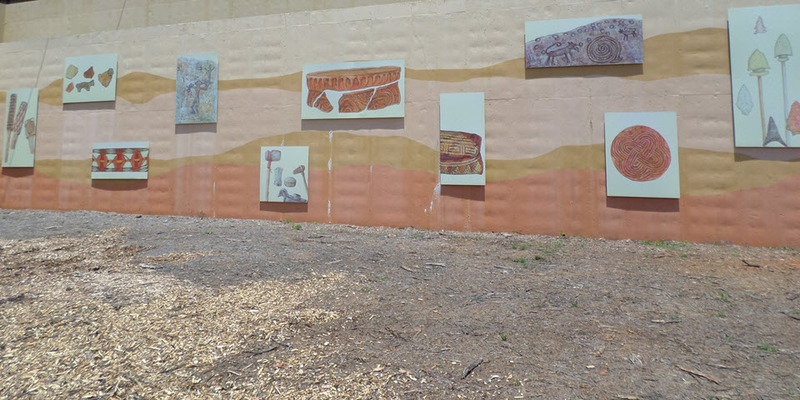 The downtown map featuring businesses, art, history and cultural locations accessible by walking or bicycle trails has been completed and is in its third printing. 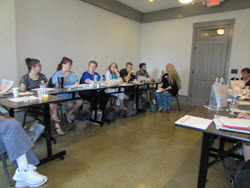 Economic Vitality group plans include promoting Small Business Saturday, recruiting new businesses and providing additional support to those already established in downtown. 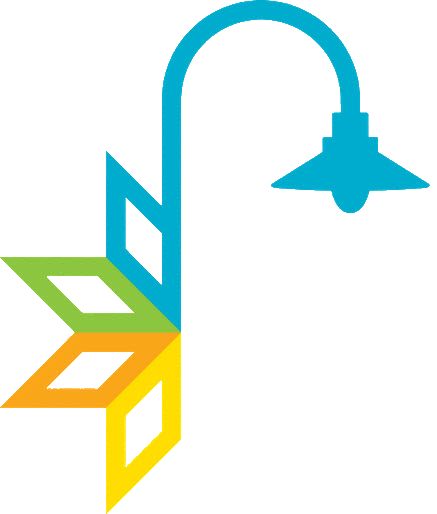 Economic Vitality group volunteers will join the Design Committee this year to continue working with Mayor Baughn for safety and improved parking. New recycle and waste bins have been a current project of the Design Committee. 8 sets have been placed inside and around the square leaving 2 sets available. 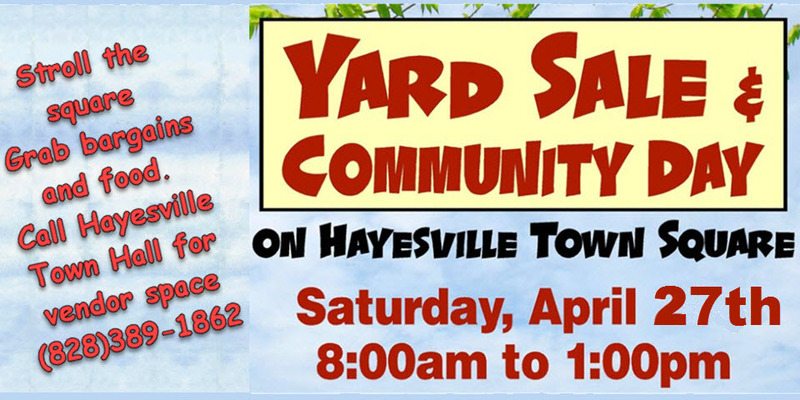 Plaque recognition will be given to organizations or individuals who make donations to Historic Hayesville Inc. for at least one bin. 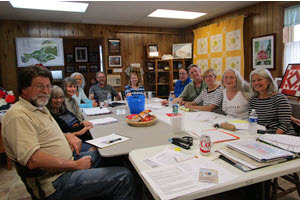 Typical committee meeting consisting of volunteers making plans in Hayesville for various downtown projects that benefit everyone. Volunteers make them happen! 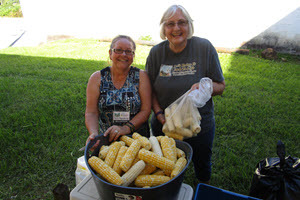 Two happy Hayesville volunteers that have shucked what seems like bushels of local grown corn for sale at a fund raising event on the square. 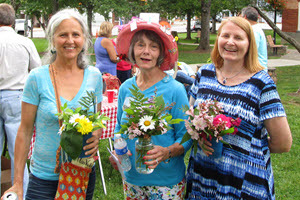 Friends of Historic Hayesville volunteers promoted events and summer flowers at the annual Small Town Main Street/HHI picnic on the square. 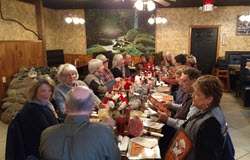 Members of FOHH gather to celebrate all the wonderful successes that their hard work and long hours throughout the year have achieved and to share the holiday spirit. Please support our efforts, consider a donation. References: Information on this page and throughout the site is drawn from sources in the public domain or covered by the fair use doctrine unless otherwise stated. 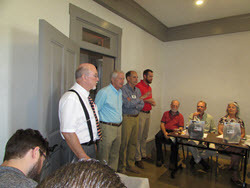 Photographs are courtesy of Ron Wallace, Stephan Banakas, bobbystuff.com, Clay County Progress, partnership organizations and others. Art work is courtesy of Signs Fast Inc..